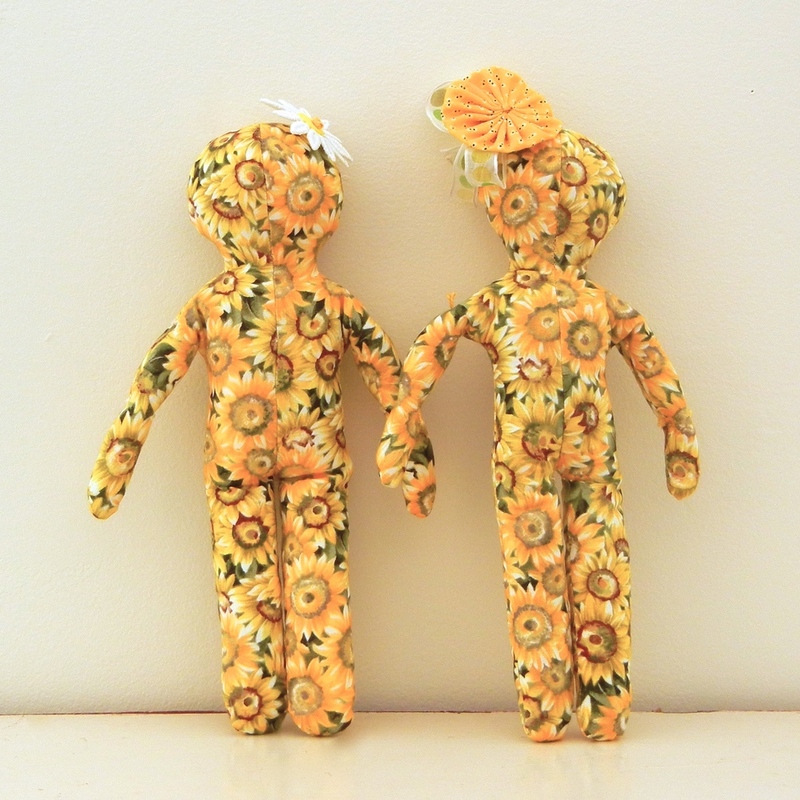 Visit the Stafford Dolls Etsy Shop, to purchase a small Stafford Doll. The 11" Stafford Doll is jointed at her shoulders and elbows. 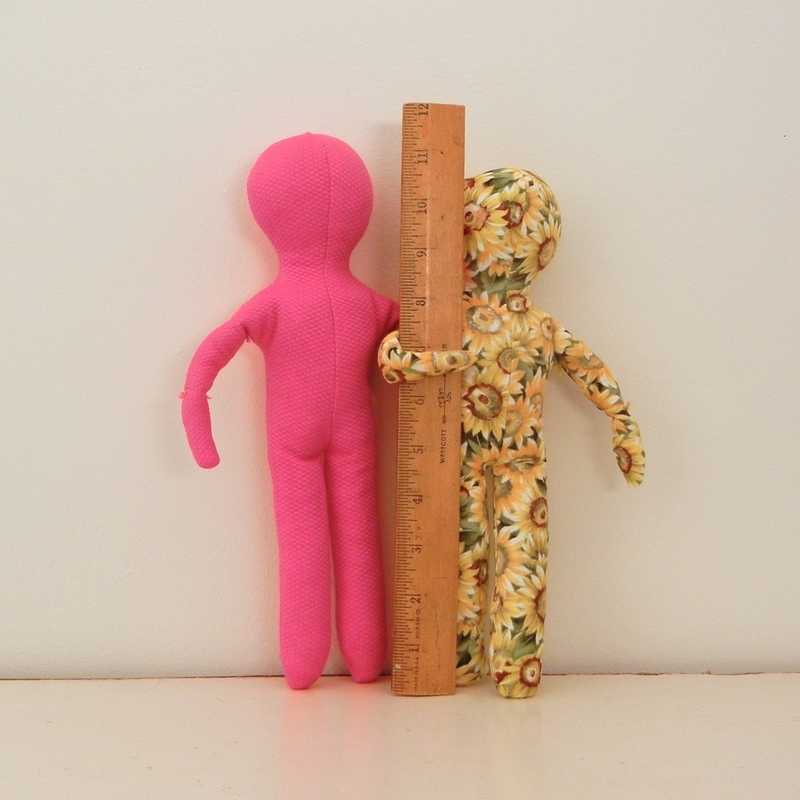 She pairs perfectly with other small dolls, a 21" doll, and you. Because she is small and sometimes gifted to young children, she does not come with any embellishments or tacks. Directions to sew tacks are included with purchase.